Our first tri-coloured pearls for your truest match. Your skin is made up of multiple shades. Why shouldn’t your makeup? Our tri-colour beads match your skin tone perfectly and add dimension for a touchably smooth, flawless finish. REAL RESULTS Made for you ? Perfect shade match ? Our first tri-coloured pearls for your truest match. Your skin is made up of multiple shades. Why shouldn’t your makeup? Our tri-colour beads match your skin tone perfectly and add dimension for a touchably smooth, flawless finish. 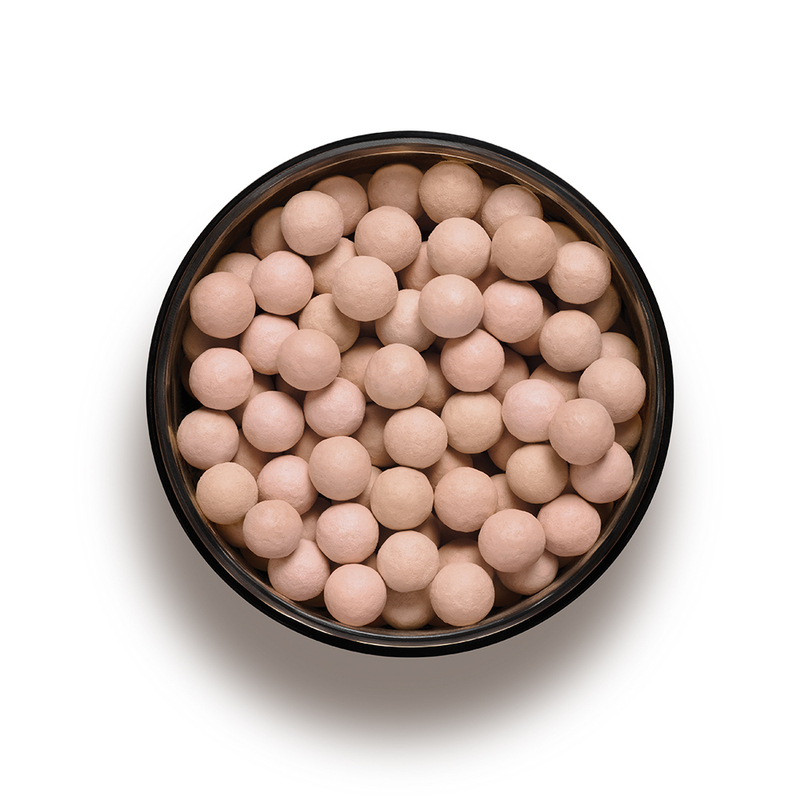 Swirl a kabuki brush around the pearls, tap excess off of brush and blend it on your whole face.